The Awakening Program is the core foundation and the most fundamentally important lessons. 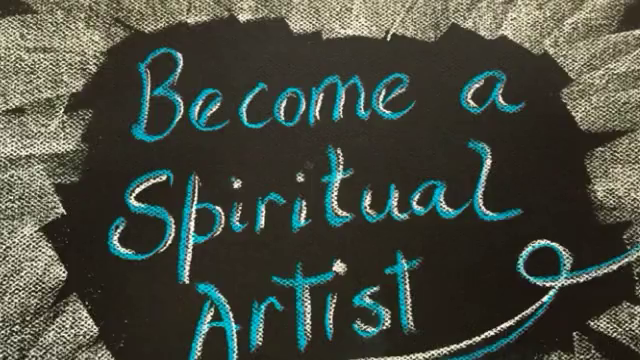 The first lesson shows you how to set up your sacred art space, explains materials and prepares you to get started. In the following three lessons you will complete 3 paintings while you awaken your creative spirit on a deep level. You will become more fully present, begin to see your world in a new beautiful and exciting way, you will balance your creative and logical brain working together with your intuition. I will give you feedback after you complete each masterpiece. 3. Feedback Form for personal feedback from me. You are about to go on an exciting journey to awaken your creative spirit. While producing a number of masterpieces this program will stir your passions and show you a new way of seeing your world. You will paint masterpieces beyond your wildest imagination as you connect with your intuitive powers. This is not a normal art program. It’s not just about painting pretty pictures even though your masterpieces will be stunning, it is about the person you’re becoming while you’re creating. It's very exciting and I'm looking forward to getting to know you! Your card will be charged US$138.95.